TYWLS Alumni Council seeks to engage alumni more formally with Student Leadership Network (SL Network) programming and create a stronger connection between TYWLS and alumni. Through events, networking, and volunteering, the council strives to bridge the gap between SL Network and TYWLS schools while supporting alumni along the way. Crystal Civil first appreciated New York City’s rich art, music, and food culture at a young age, thanks to her upbringing in East Harlem. 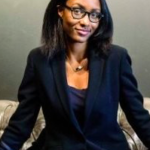 Raised by parents who value family, tradition, and higher education, she attended CUNY Baruch College and earned her bachelor’s degree in journalism with a minor in sociology in 2014. Crystal explored various professions, including banking and retail, before beginning a career in public relations. After working as a hospitality and travel publicist, she decided to pursue purpose and passion in life and work. In 2017, Crystal earned her pastry and baking arts degree from the Institute of Culinary Education. She enjoys following her wanderlust around the globe, having traveled to the world’s most beautiful destinations, including Japan, Italy, Mexico, and Spain. 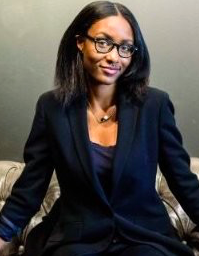 Inspired by her appreciation of SL Network, Crystal helped launch TYWLS Alumni Council in 2015, alongside an amazing team who works vigorously to give back to the community. 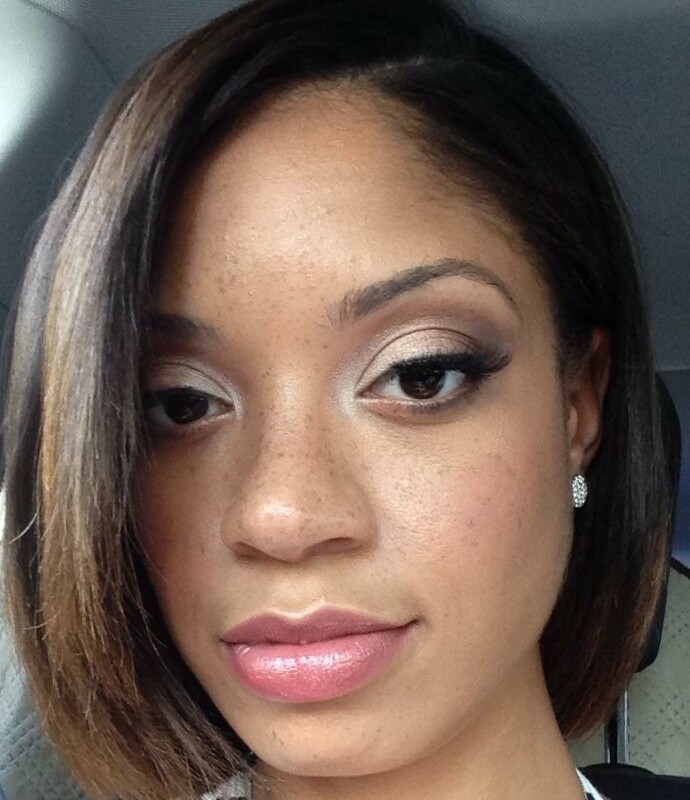 She graduated from TYWLS of East Harlem in June 2010. Drusilla Ollennu serves as a creative department assistant at McCann’s New York office. She supports 24 employees each day with travel arrangements, expense reports, supply renewals, and resource inquiries. 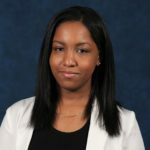 During her undergrad education at Fairfield University, Drusilla interned in McCann’s Diversity and Inclusion Department to develop diversity initiatives for the agency. 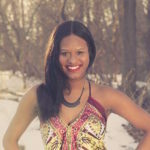 In 2014, she earned a bachelor’s degree in English journalism and blended her passions for writing and fashion to create a blog, Told by Drudoll. Recently, she expanded her blog to focus on both fashion and natural hair. Drusilla graduated from TYWLS of East Harlem and is now a founding member of TYWLS Alumni Council. Natasha Ramirez is a girls’ education program manager at YWLN. 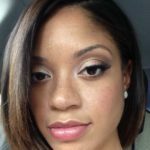 She earned a bachelor’s degree in childhood education from St. John’s University and received a master’s degree in special education from Hunter College. Her passion for education began while attending TYWLS of East Harlem. She has worked as a tutor, after-school counselor, and elementary school teacher and is a member of Kappa Delta Pi and the Association for Childhood Education International (ACEI). 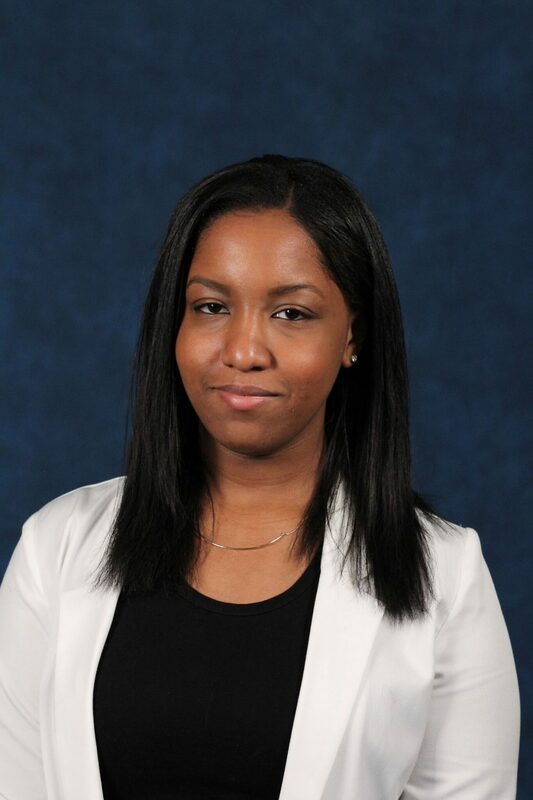 She is also the New York tri-state regional academic advisor for Latinas Promoviendo Comunidad/Lambda Pi Chi Sorority, Inc. At YWLN, she works closely with two schools, is a co-leader of the Alumni Council, and leads summer enrichment across the five network schools. Nicole Katav provides financial literacy, planning, and security to all, especially underrepresented groups. She manages a community facility and creates and conducts lessons on computer literacy and Microsoft Office in both Spanish and English for local residents. She also assists in the Montessori Program and teaches fourth and fifth graders about endangered species. Nicole joined the Alumni Council in 2017. 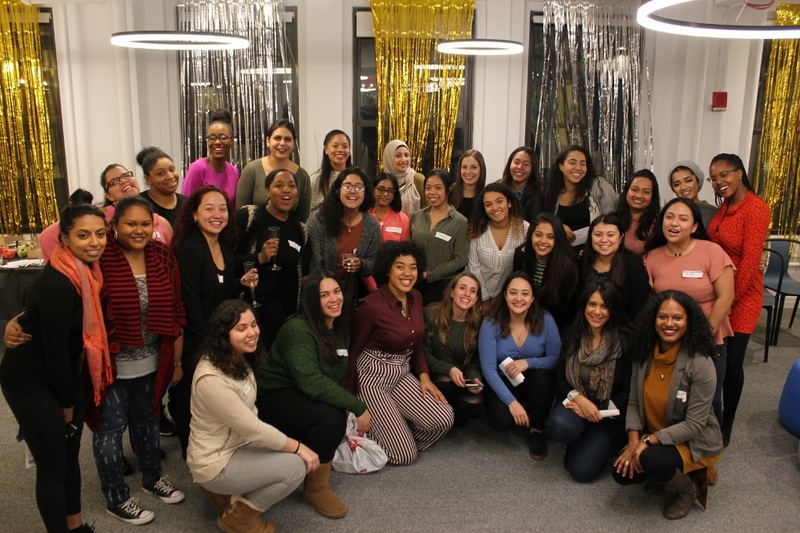 TYWLS Alumni Network aims to connect TYWLS graduates, offer professional development opportunities, and provide occasions for social gatherings throughout the year. A lifetime network of TYWLS alumni! Interested in joining the council? We are currently recruiting council members for the 2018–2019 school year. Please contact Natasha Ramirez. If you have any questions, contact Amanda Rosenblum or Natasha Ramirez.